Both the Florida gubernatorial race and the Florida Senate race are in a statistical tie with less than a week until the 2018 midterm elections, according to internal Republican polling. Republican Gov. Rick Scott is leading his Democratic challenger Sen. Bill Nelson by a razor-thin margin. The majority of public polls have shown the closely contested race has been within the margin of error with Nelson slightly ahead, but internal Republican polling reviewed by The Daily Caller News Foundation puts Scott up front. 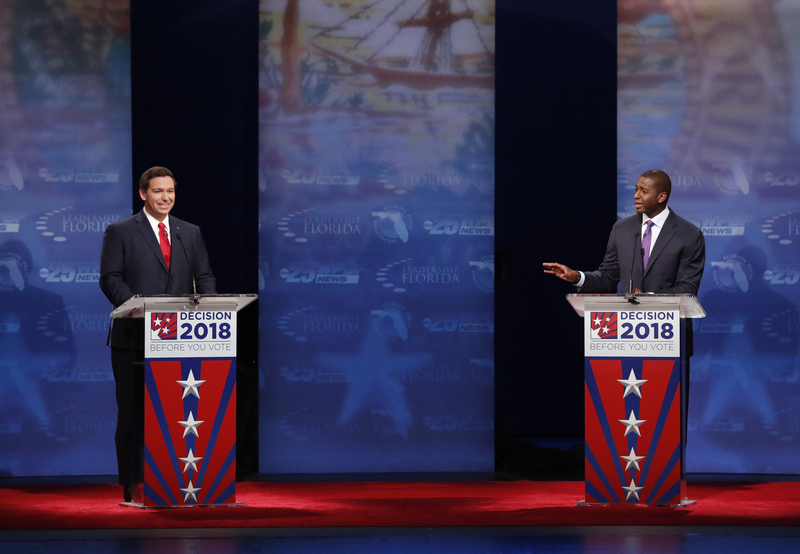 While the Florida Senate race has not received an overwhelming amount of media attention, the gubernatorial race has made waves, largely in part due to the candidates’ contentious back-and-forth banter. Gillum has faced backlash for his anti-police rhetoric and ties to anti-Israel organizations. Gillum has responded to his scandals by accusing DeSantis and the Republican Party of racism. DeSantis has vehemently denied the racial accusations and further condemned racism.